With every new year comes new changes especially with home renovations. 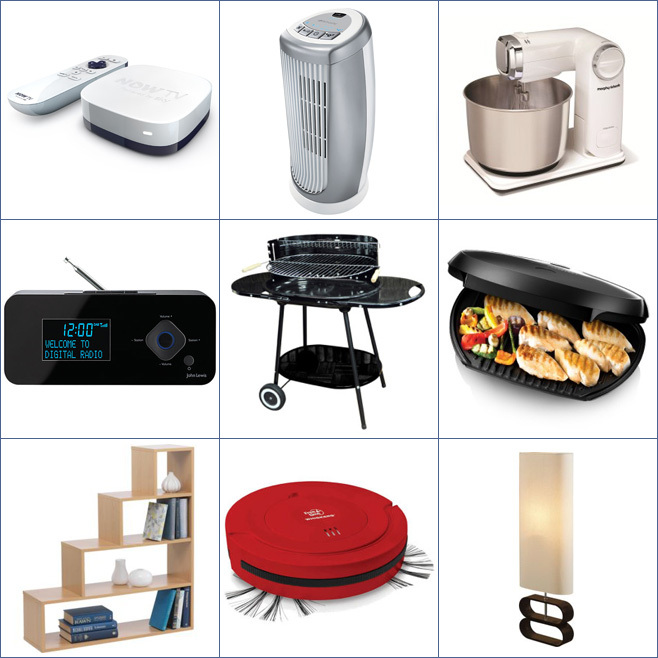 Before we get on with home improvements, it’s a good idea to research the materials that we are going to use. We are going to be taking a look at Slate and Marble in this post and the benefits of using both. To celebrate the launch of our new website redesign we are giving you the chance to win something nice for your home or garden. 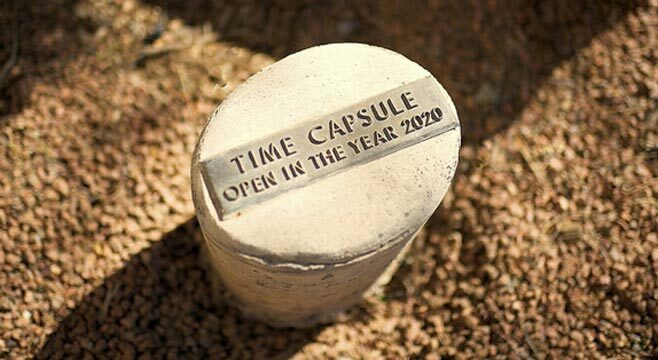 There are many reasons why people make time capsules but generally the most common reason is to mark the anniversary or to celebrate some kind of special event such as reopening of a school or even perhaps the marking of a new school year.